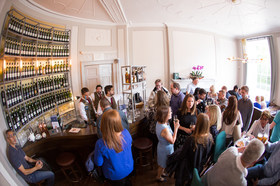 It’s our mission to entertain, intrigue and delight every guest at The Scotch Malt Whisky Society.  Our event team will exceed expectations with their creative flair and courteous service. 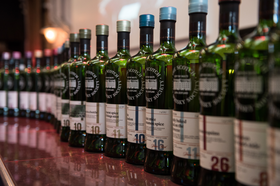 Our expert Whisky Ambassadors will breathe life into any event with a bespoke whisky tasting. 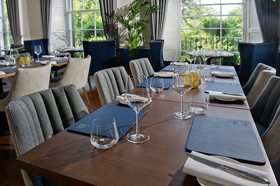 Our Michelin-recommended chefs will cater for every taste with a mouth-watering menu of fine food and wine. 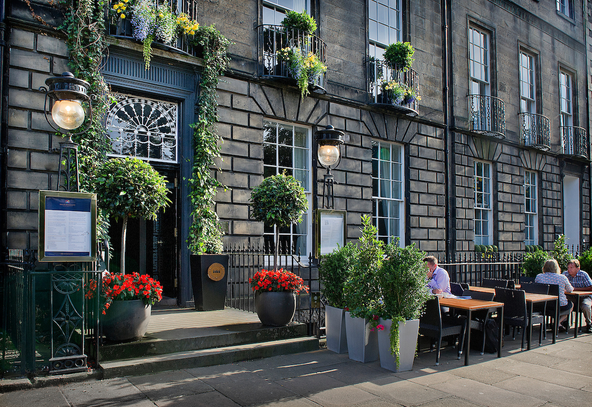 While each of our two historic Edinburgh venues will impress with their characterful yet welcoming atmosphere. And we can also travel to you, with a Society tasting at any location of your choice. Whether it is a discreet whisky bar at a drinks reception or an impressive themed whisky tasting at your dinner, the Society is guaranteed to make any occasion memorable. 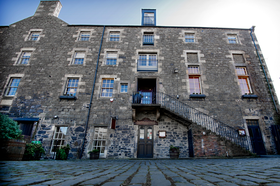 You don't need to be a member of The Scotch Malt Whisky Society to use the private rooms; they're available to anyone with a taste for quality and sophistication.